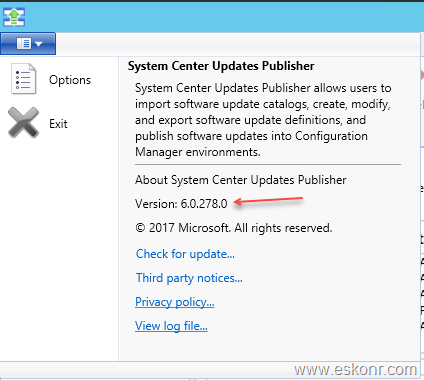 Microsoft released an updated version of System Center Updates Publisher (SCUP) version 6.0.278.0 is now available and can be downloaded here. 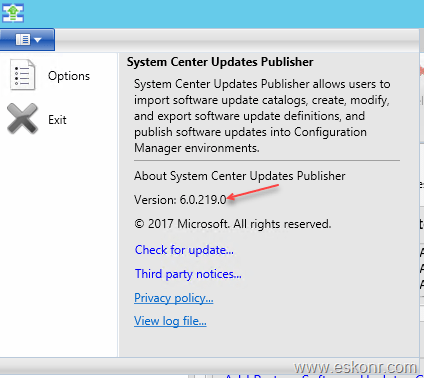 System Center Updates Publisher (Updates Publisher) is a stand-alone tool that enables independent software vendors or line-of-business application developers to manage custom updates. Indexing for quicker imports of previously imported catalogs – Catalog producers can now index their catalogs. 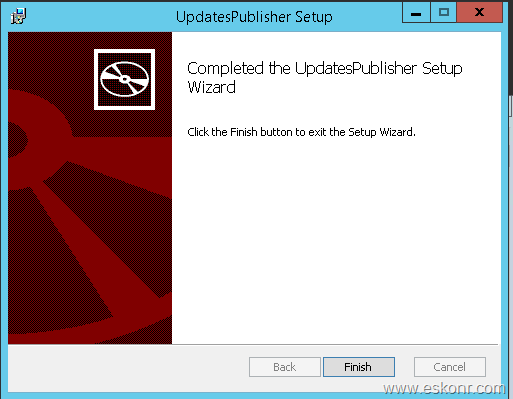 This will allow users to more quickly import large catalogs containing few new updates. 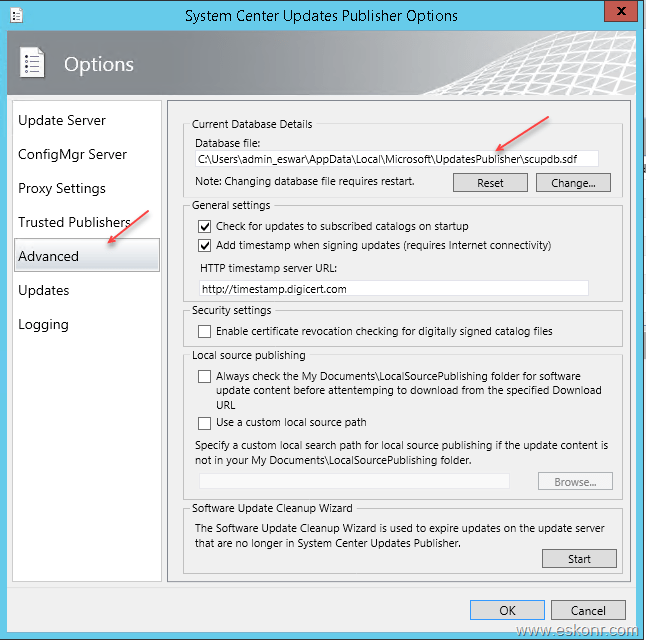 If you have installed SCUP preview 1 or SCUP Preview 2 ,you must manually upgrade the installation to this version. 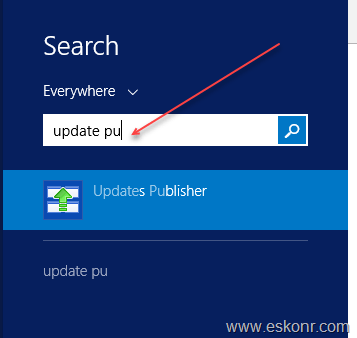 How to upgrade SCUP from old version to new version ? Close any existing SCUP Console (it doesnt allow more than one connection to open on the same machine for multiple users which i noticed). If you did not close open SCUP console and proceed to install ,you will end up seeing below screen which will give you option to close and continue installation. It will take few min to check the database availability and loan the console for you. Now you should see the all the data and settings that were exist in previous version . Go to about to check the SCUP Version. 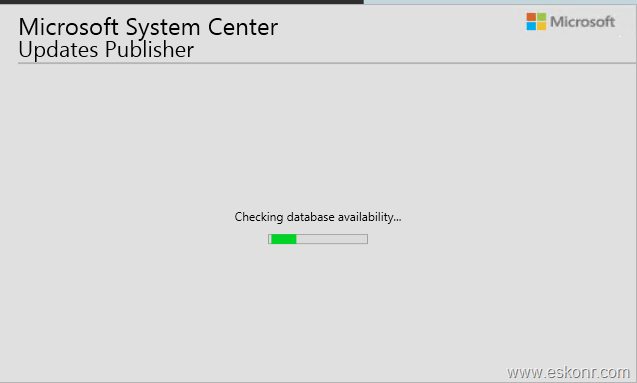 All these settings like SCUP database and other settings in options will be retained from old version to new version. If at all you don't see the configuration settings and catalogues ,you can load the database file that we taken backup in the first step. 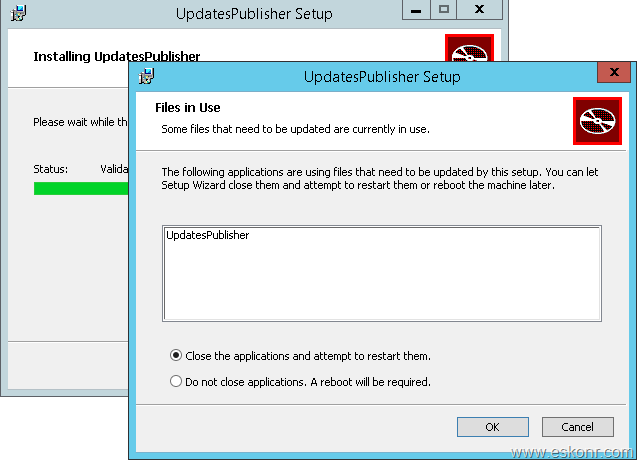 Hope this helps to upgrade SCUP version from old to new and happy patching.